There are many companies that will sell you a wheel or tire. There are almost none that will design and make their own, then mount the tire and deliver it the moment you need it. OTR WHEEL ENGINEERING will do that and more! From their international headquarters in Rome, Georgia, OTR has grown into a wheel and tire powerhouse, supplying tire and wheel combinations for everything from lawn and garden equipment to giant mining trucks. 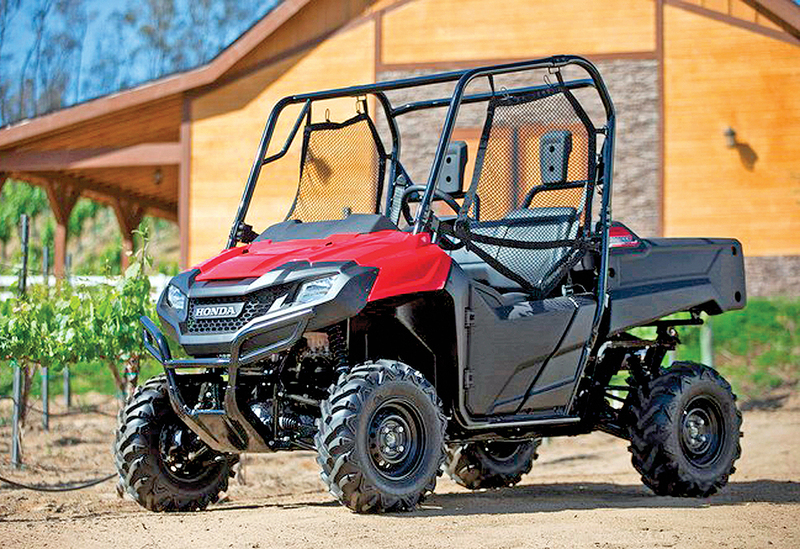 They’ve got it all, but we’ll stick to their powersports products. 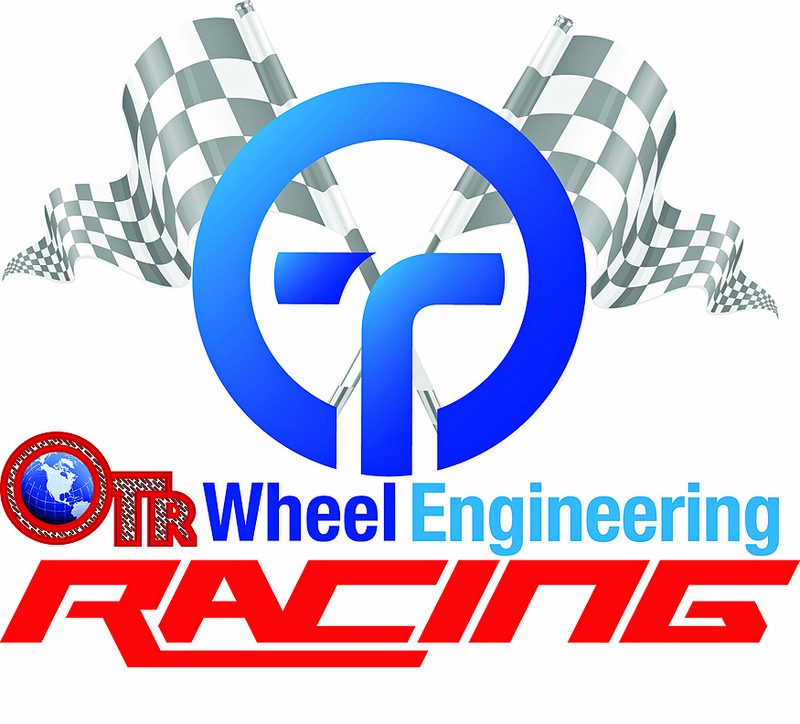 OTR Wheel Engineering is a privately held corporation delivering specialized off-the-road tires, wheels, mounted tire and wheel assemblies, and rubber tracks to OEM’s, resellers, wholesale distributors, and aftermarket customers worldwide. If you happen to need a set of tires and wheels for your ATV or Side x Side they can get you rolling, or, if you are a factory manager looking for a supplier who can provide just-in-time delivery of a tire and wheel ready to bolt on they’ll be happy to provide that too. We’re more of the individual purchase type. 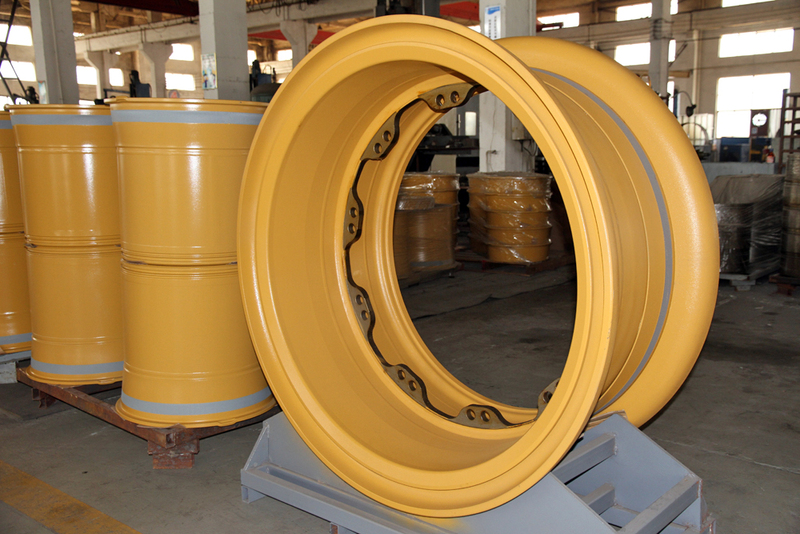 A very diverse product line over several different industries means lots of options, and OTR has a tire ready for competition, or work around the yard. 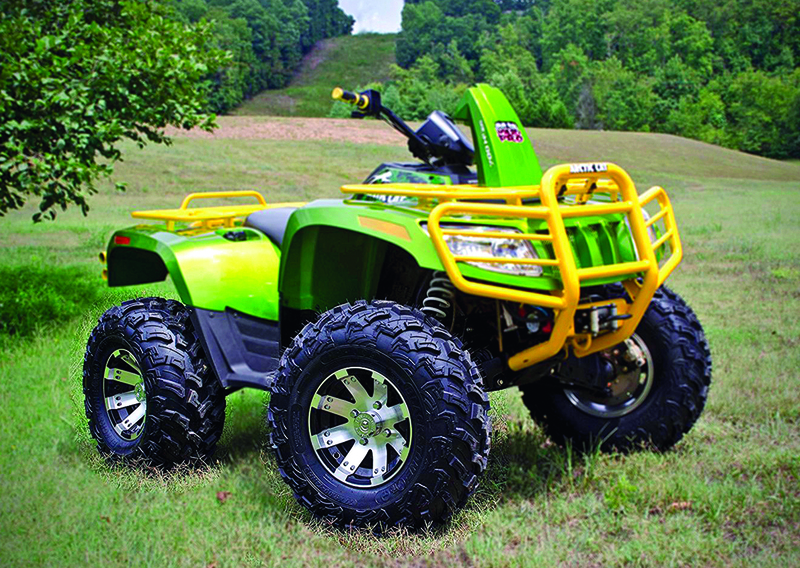 For ordinary trail riding their HP-009 tire would work very well. 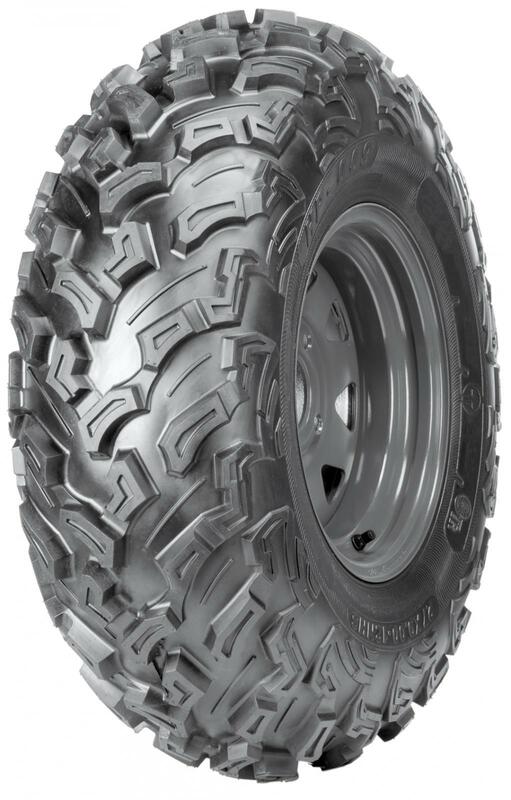 The 6-ply tire features a fairly open tread pattern that would work well on loose terrain and still clean out in mud. We were especially happy to see that the tire tread shoulders protect the rims and sidewalls from most objects you’ll find along the trail. 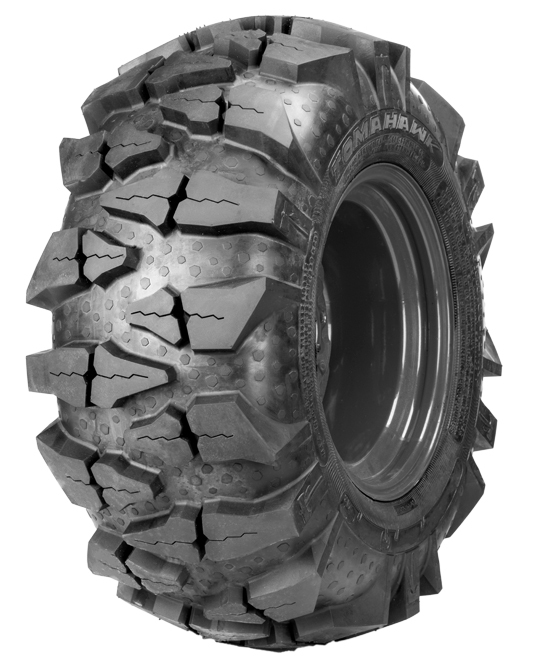 For more aggressive riding the 6-ply WIZZARD tires come in a very familiar tread pattern that has always worked extremely well in loose terrain, with their only downfall being a little extra noise and wear on hardpack surfaces. Finally, if you really love playing in the deep end of the pool the Tomahawk tire is meant for you. It features a VERY aggressive tread pattern meant to get you through the nastiest mud pits you can find. Just prepare for a little more noise when driving the Tomahawk tires on hard-packed surfaces. That’s the trade-off with big lugs. All of the OTR tires have one great feature that can save your weekend. They’re available with OTR’s exclusive TyrLyner. The TyrLyner is a permanent, self-healing polyurethane rubber that is securely adhered to the inside of the tire casing, and it helps seal cuts, punctures and penetrating objects. It will prevent tires from going flat even if punctured or cut by objects up to 3/8-inch in diameter. The TyrLyner system offers sidewall and tread area protection, and the patented process allows the liner to immediately close over any penetration, completely fusing the hole shut and maintaining pressure. It’s the difference between walking back to your truck and enjoying the rest of your weekend ride. 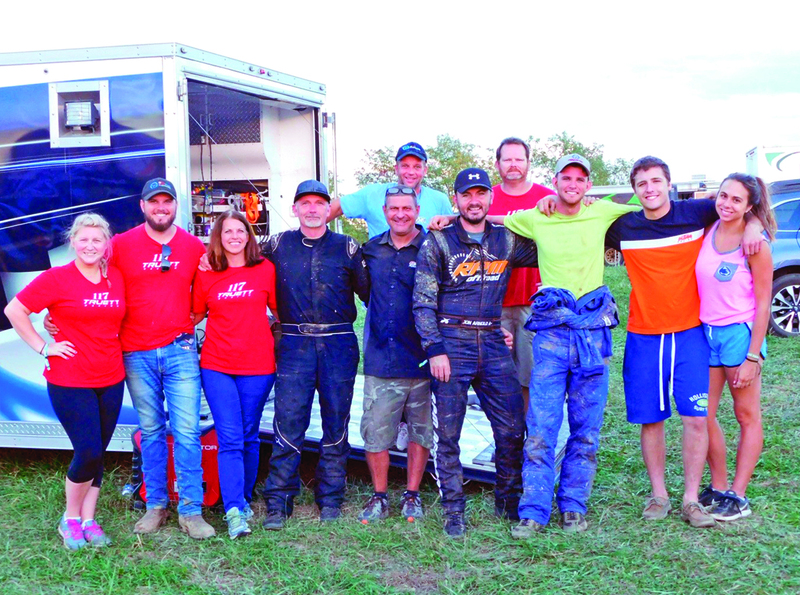 OTR is a huge supporter of Side x Side racing, and for the last several years they have been a very proud and very active sponsor of the AMSOIL Grand National Cross Country Series, an AMA National Championship, and also the Mid-East Racing Series. Collin Truett, racing with Truett Racing is sponsored by OTR Wheel Engineering, and Collin, Mitch, and Alex Truett make up the family PRO Class UTV racing team. 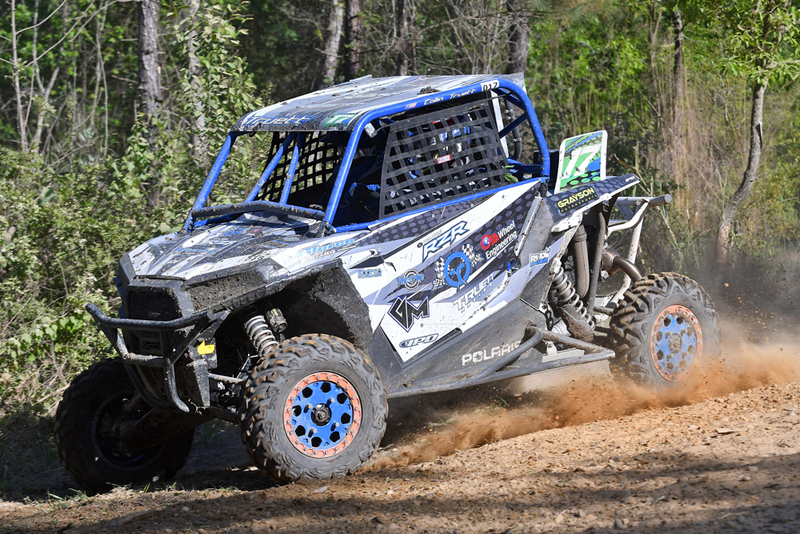 Jonathon Powers is OTR’s man of the GNCC UTV vet class, and Brent Vanderford, Donnie Harrison and Robert Boynton also have OTR backing, along with GForce Suspension driver Jamey McCoy. It’s a formidable group to line up against. 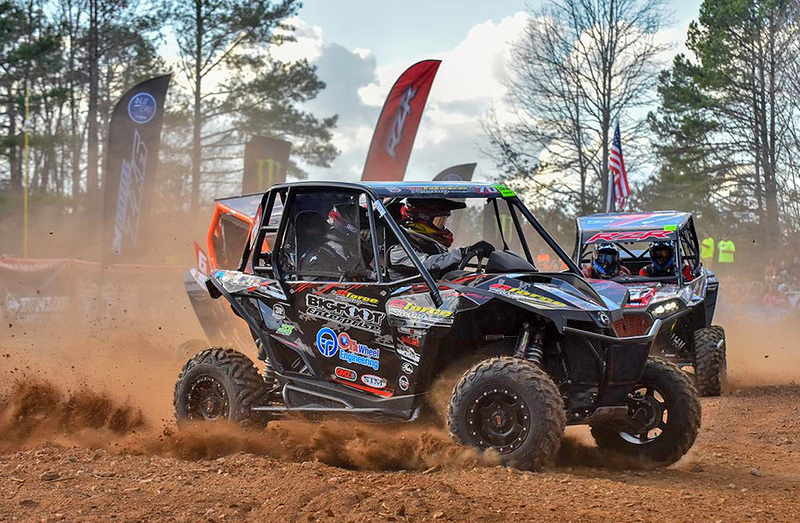 Colin Truett is the defending champion for the UTV Single-Seat class and leading in points this race season for the Mid-East and GNCC series as well. All of the racers run OTR tires, and they’ve had very good success with the HP-009 or the WIZZARD tires, and they’ll switch between the two depending on track conditions. 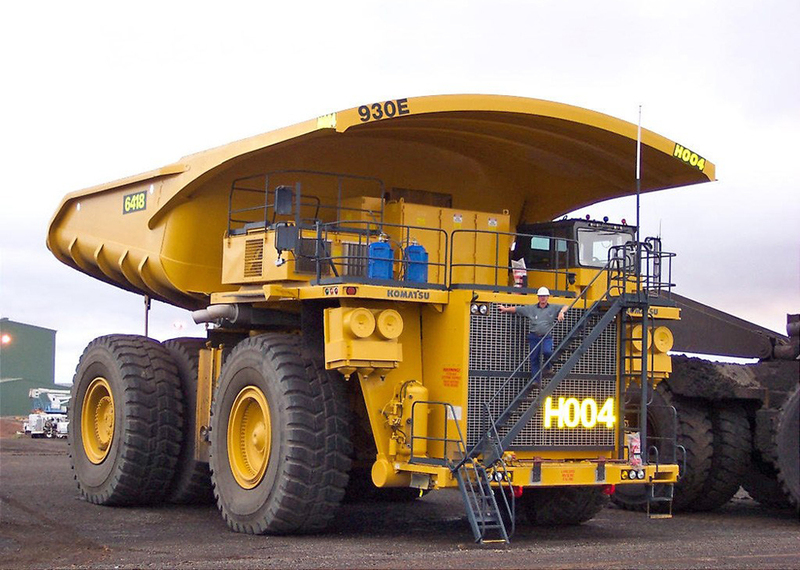 Sometimes they’ll even run a mix of the two for maximum traction, with WIZZARD tires on the rear, and the HP-009’s on the front to maintain precise turning. Combined, the two tires have notched 19 wins and 38 podium finishes. You have to count the OTR Flat-Proofing TyrLyner as part of the reason for their success. We’ve raced several GNCC events, and they are notorious for ruining tires. If you don’t finish you can’t win, and the OTR team has an excellent record of reaching the finish line, often at or near the top of the class. 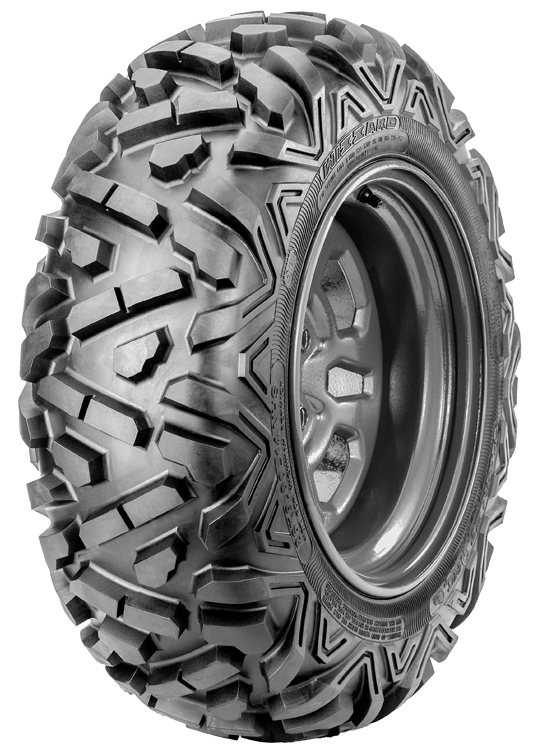 Whether you’re looking for a tire to go racing, play riding on the trails, or just slogging back to your duck blind, OTR has a tire that will work for you. Do yourself a favor and get the TyrLyner installed as well. Together they make an excellent combination.